“…ten men who were lepers…” (Luke 17:12). Lepers were outcasts in society. Unable to participate in normal daily activities, unable to go to the temple to worship God, even unable to be with their family. 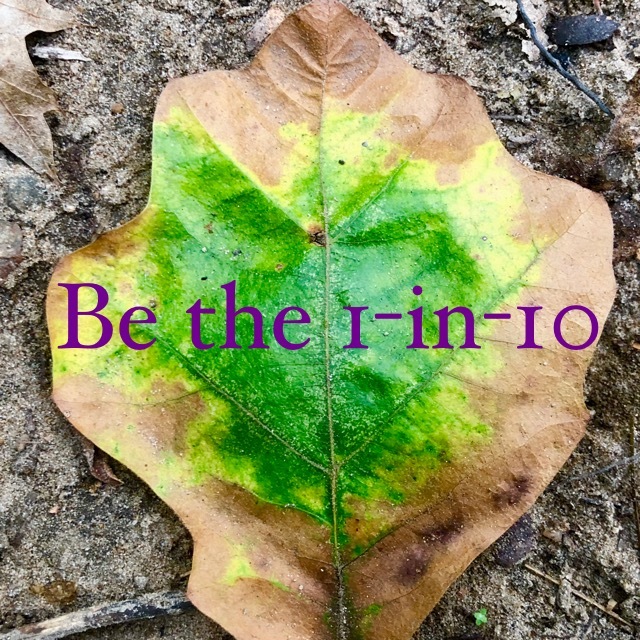 These ten lepers encountered Jesus and did two positive things. But 9-of-10 lepers also did two sad things. (-) Only one cleansed leper came back to praise God for his healing. (-) Only one was pronounced “well” by Jesus. All ten lepers were “cleansed,” which simply meant they were ceremonially clean and could once again participate in daily life and temple worship. But only one was made completely “well.” The Greek word is sozo, which means saved from eternal destruction. The same word is used to describe what Jesus came to do for us: “You shall call His name Jesus, for He shall save [sozo] His people from their sins” (Matthew 1:21). Probably all of us experience daily blessings from our good God, yet many of us never acknowledge Him as the Source of those blessings. We just accept the blessing and then keep on walking. Let’s be quick to recognize God’s blessings. Let’s always remember that He does more than give us strength for today, but He saves [sozo] us entirely from eternal destruction. Let’s be the ones who always return—day after day after day—to give glory to God! 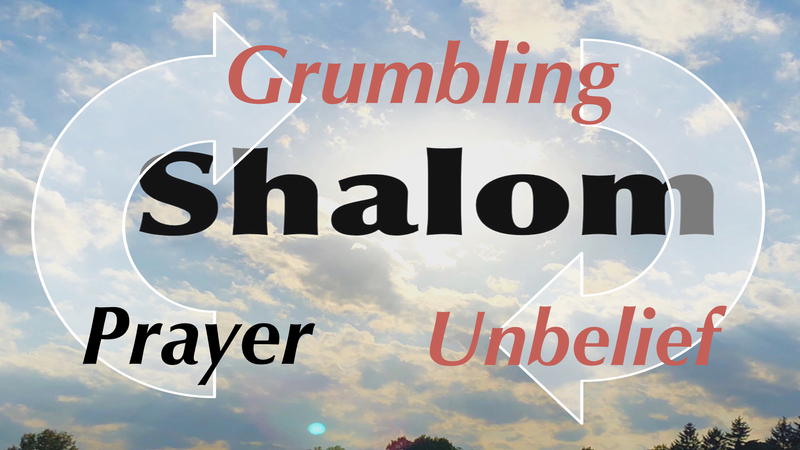 Unbelief can shut down the “Shalom Cycle” that God intends for our lives. Even worse, unbelief can put us on a slippery slope that could be disastrous for our future! 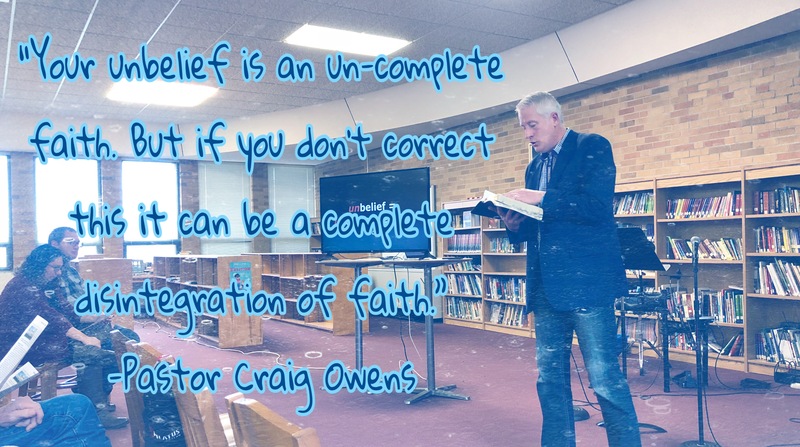 So it is vital that we understand what unbelief is, how we can recognize it in our own lives, and the steps we can take to recover from unbelief. Quite simply, when we are grateful for what God has already done for us it fuels our trust in God’s future grace to meet our needs. 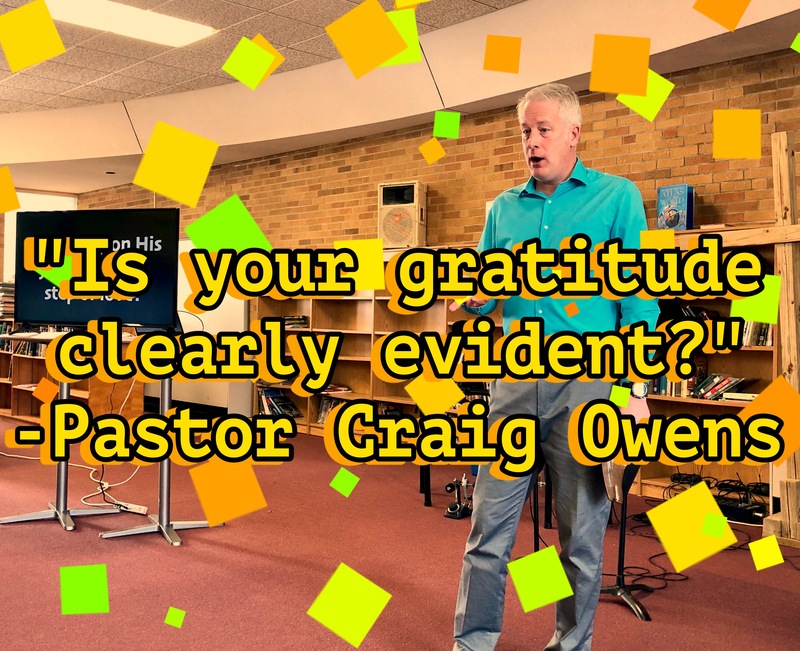 But when we forget to be grateful and gratitude turns to grumbling, unbelief displaces trust. Or we know of a promise but don’t think it applies to our circumstance. Hebrews 3 shows us that left unchecked and uncorrected, unbelief can turn into disbelief. You can remember this word by defining it as a complete disintegration of faith. 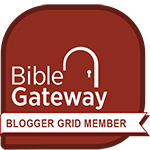 Notice in Hebrews 3 how quickly the word unbelieving becomes turns away from God, and how closely associated are the words unbelief and disobeyed (Hebrews 3:12, 19-20). An inward focus on self-preservation—we no longer encourage others but think only of ourselves (Hebrews 3:13). If you detect any of these warning signs, quickly repent (Revelation 3:2-3) and then run to Jesus for help. One of the most honest prayers you can pray—and one of the prayers Jesus answers the quickest—is “Lord, I believe; help me overcome my unbelief!” (Mark 9:22-24). 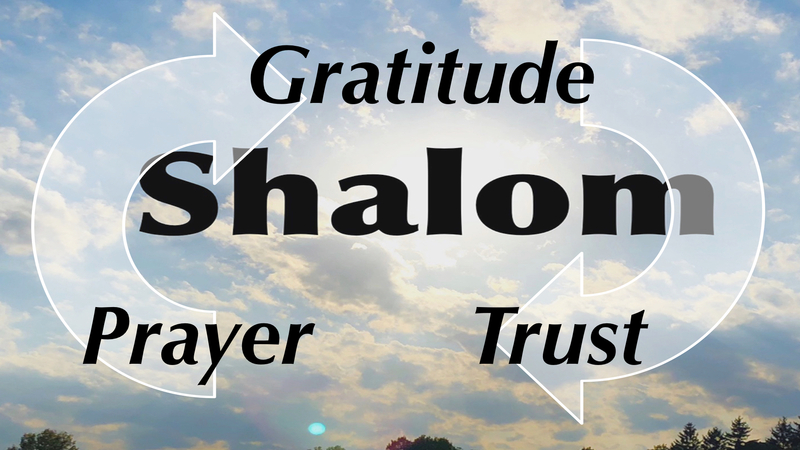 Join me next Sunday for the final message in our 4-part series on God’s Shalom. I love reading C.S. 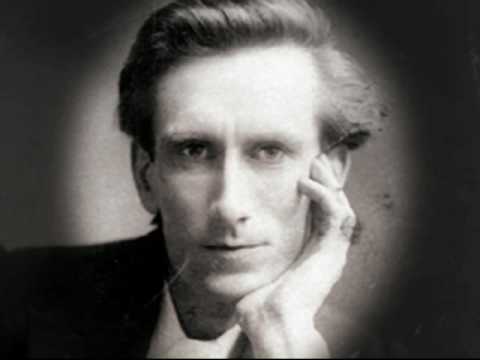 Lewis’ books, and I loved learning more about Lewis himself through his personal correspondence. Here are a few more quotes from Yours, Jack. 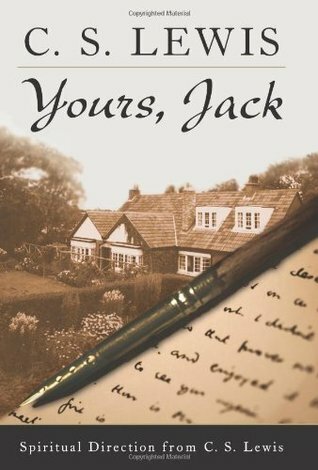 You can read my review of Yours, Jack by clicking here. 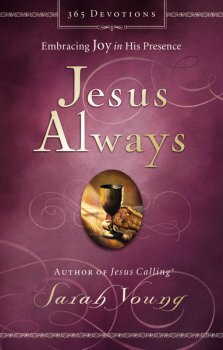 And be sure to check out the first set of quotes I shared from this book by clicking here.